This page may contain affiliate links. As an Amazon Associate I earn from qualifying purchases. 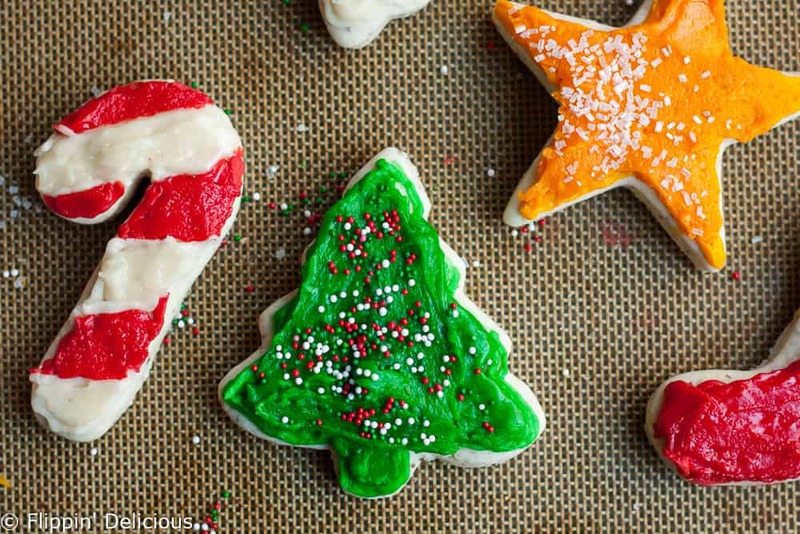 This gluten free vegan frosted soft sugar cookie cut out recipe are perfect for the holidays! The dough is easy to work with and the gluten free vegan frosted soft sugar cookie cut outs are free of the top 8 allergens, including dairy free and egg free. If you have ever stopped by Flippin’ Delicious before, chances are that you have have seen my gluten free soft frosted sugar cookie recipe. It is one of my top recipes year round, but especially during the holidays! I am super excited to have created a top 8 free, vegan (dairy free, egg free) version of that gluten free frosted soft sugar cookie recipe to share with you. 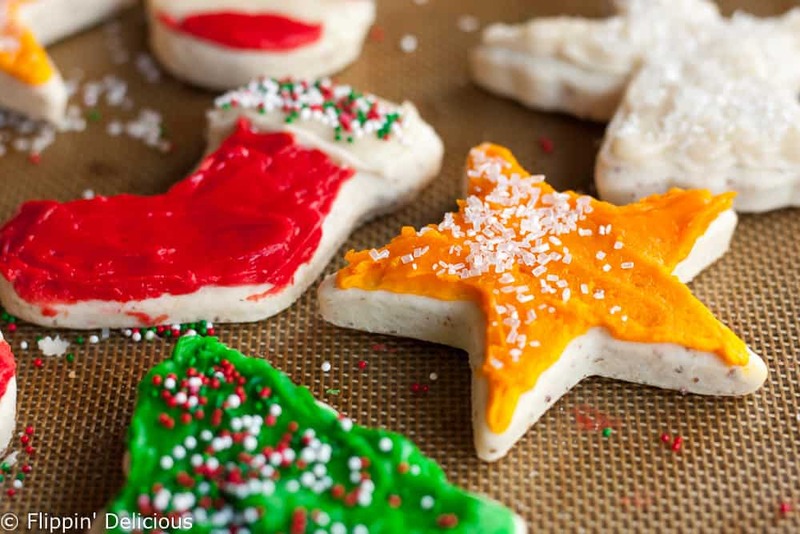 EVERYONE can enjoy this gluten free vegan frosted soft sugar cookie cut out recipe. Christmas has never been more fun! I’m happy to report that this gluten free vegan frosted soft sugar cookie cut out recipe is just as much of a hit as my original diary and egg filled version! 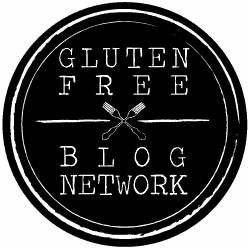 Last month I went to the Food Allergy Blogger’s Conference in Denver and I baked more than 100 mini gluten free vegan frosted soft sugar cookie cut outs and brought them with me. 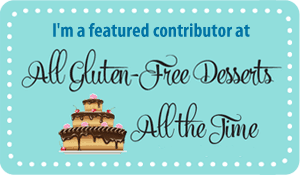 I was very excited to share them with the brands that I met at FABlogCon, and also with all of my gluten free allergy blogging friends. Everyone loved them! No, they weren’t decorated like little holiday stars and Christmas trees, I went with the classic pink frosting and multicolored sprinkles. 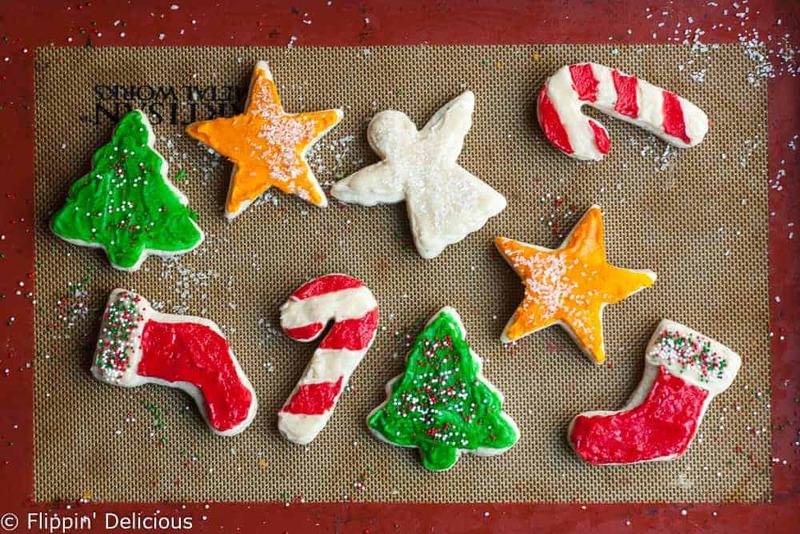 With this gluten free vegan frosted soft sugar cookie cut out recipe in your recipe arsenal you are prepared for the crazy fun that holiday baking is. And now everyone can enjoy what you bake! I’ll have to make these gluten free vegan frosted soft sugar cookie cut out recipe again for Valentine’s Day. Wouldn’t some cute little pink and red hearts be perfect! To get the recipe just sign up for my weekly email newsletter! My original gluten free soft frosted sugar cookie recipe (and the NEW gluten free vegan frosted soft sugar cookie cut out recipe) is an exclusive for those who have signed up for my newsletter. If you want the recipe, enter your email above and you’ll get a link to the recipe in just a few minutes. The email with the recipe will send AUTOMATICALLY once you submit your email address. If you don’t see the email, double check your spam, all mail, or equivalent. The email sometimes gets kicked there. If you still can’t find it, shoot me an email and I’ll resend it at as soon as I am able to. Only once has someone emailed me not being able to find it, and had it not sent (and in that case, they had completed signing up for the email newsletter.) I’m more than happy to resend the email to you but I have to do it when I am on my computer, so I usually am not able to resend it instantly. Because of the urgency of holiday baking (it is a very urgent thing at my house at least) double check your spam to make sure that you haven’t missed it. I am more than happy to resend it, and will normally be able to resend it within 24 hours, but I don’t want you to have to wait to start baking if you were all prepped and ready to go! If you have been signed up for my newsletter for a long time (THANK YOU!!!) you would have gotten a link in the email I sent on 10/15/15 titled “Gluten Free Soft Frosted Sugar Cookies for EVERYONE! +all my favorite pumpkin recipes”. If you can’t find it, shoot me an email. For some other great holiday baking inspiration check out my Gluten Free Christmas and Gluten Free Cookie Boards on Pinterest. classic recipe!! 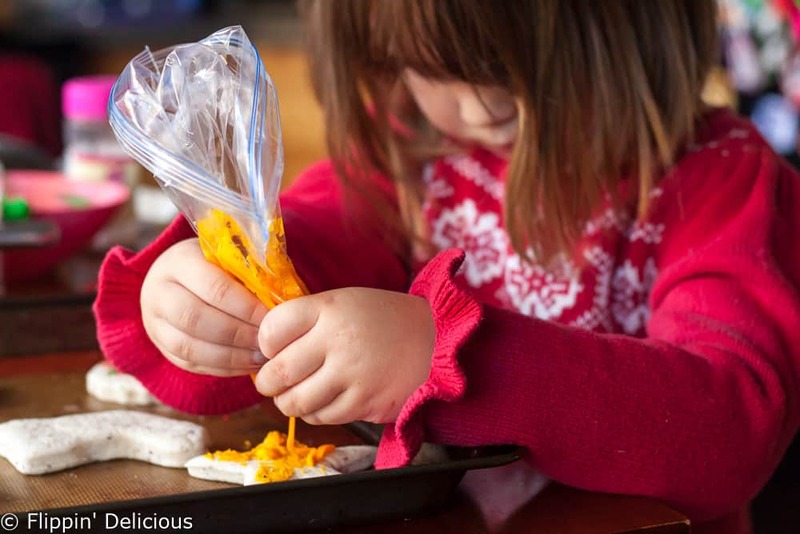 We made multiple batches over the last week….and had fun with making our own food dyes (2 kids sensitive to dyes). Looks like you guys had fun too! Thanks Tessa! I haven’t dabbled in making my own food dye. My kids haven’t seemed to have any issues with them. 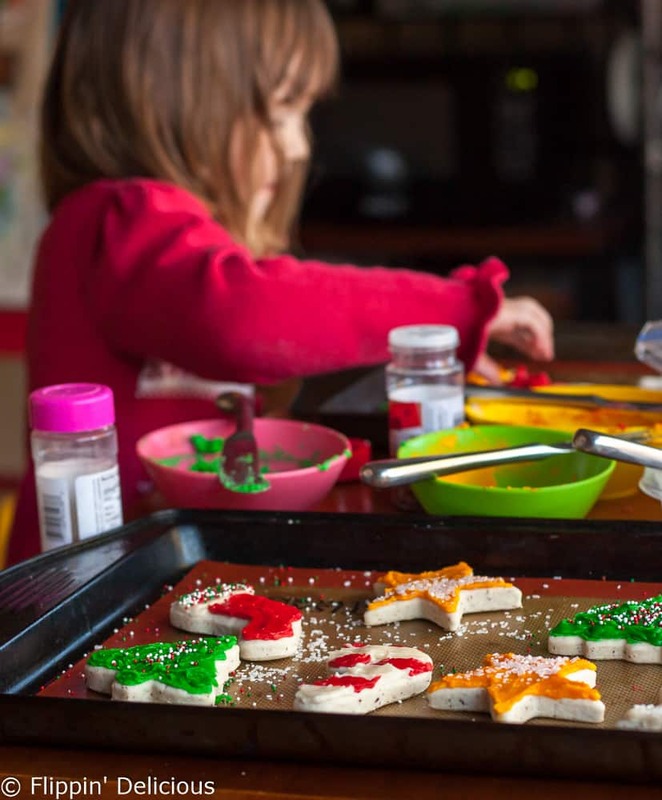 Holiday sugar cookies are definitely a fun tradition! Did I tell you that frosted sugar cookies are my #1 fav?!? Yep… going to make these! Thanks Chrystal! I really love a good sugar cookie. Can these be frozen? If so, freeze before frosting or after? I’ve frozen these cookies both unfrosted and frosted. I prefer freezing them frosted because then the cookies stay super soft and don’t dry out. I’ve also had success freezing unbaked cookie dough. Happy Baking!